Strike film makes a distinct sound when contact is made. It's easy to use and makes focus training fun for all ages. 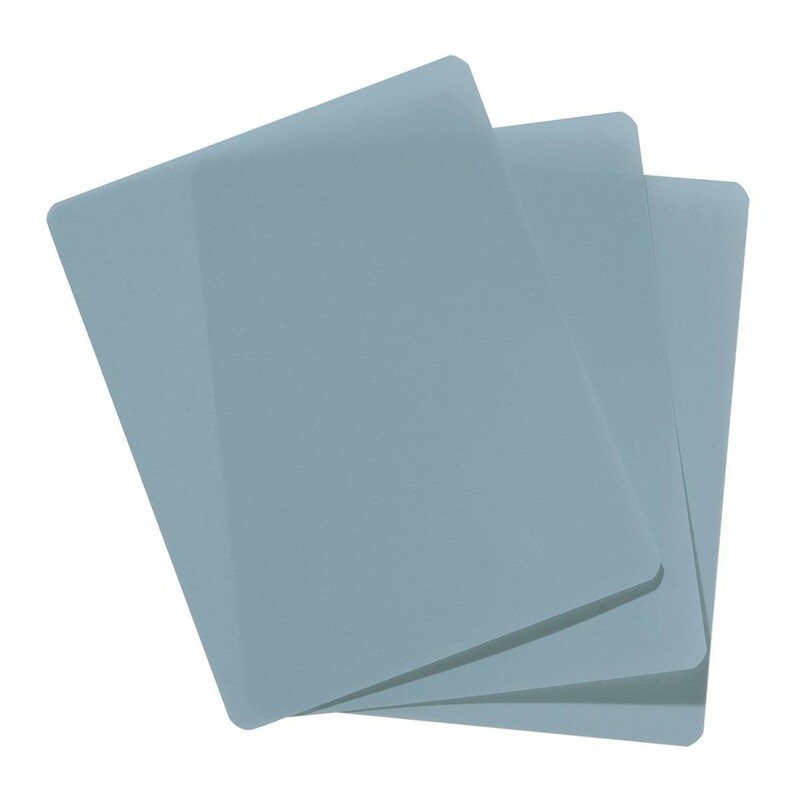 Three 10 x 12 inch x-ray film sheets per pack.